About the owl ‘The Owl & the Pussycat’ by Bath Artist Jane Veveris Callan, is inspired by Edward Lear’s much-loved poem of the same title, with the ‘honey’ signified by bees and ‘plenty of money wrapped up in a Five pound note’ hidden in a fun way on a butterfly! 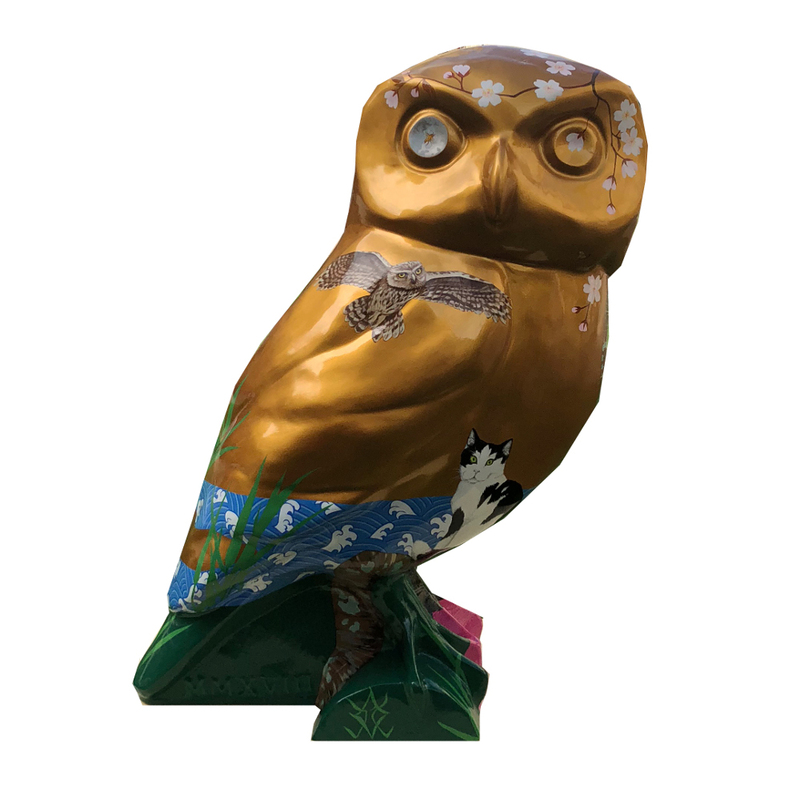 The design was also influenced by traditional Japanese screen paintings and features Wisteria flowers, which symbolise good luck in new marriages and reflects event sponsor SouthGate's dramatic summer display of 40,000 wisteria vines,, under which the owl will be displayed this summer. About the sponsor SouthGate is the leading Bath shopping destination with over 58 shops, restaurants, bars and cafes.  Car parking, regular opening times, late night shopping and events, plus lots of Owls! About the artist Bath artist Jane has been painting for over 25 years and has decorated an incredible 30 different public art sculptures. She was involved with the original King Bladud's Pigs project in 2008 and this owl was the first one in the flock to be completed. Where? South Gate Shopping Centre, Southgate Place, Bath BA1 1AP. Viewing 1130-2200. The Owl and The Pussycat is one of our most popular children's stories. The owl, pussycat, boat and famous £5 note are all featured on the Owl.